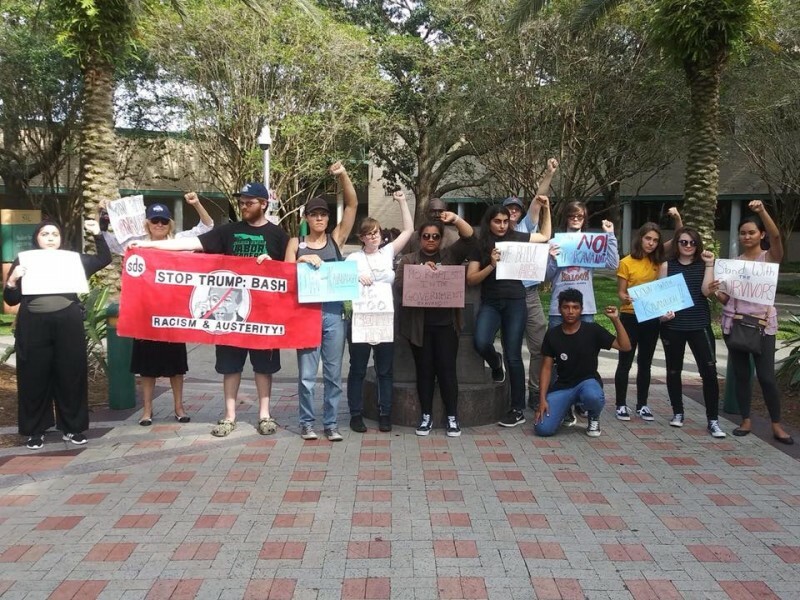 Tampa students protest Kavanaugh confirmation | Fight Back! Members of SDS gave speeches on topics such as the history of patriarchy and its relation to class society, why people like Kavanaugh should not be in power, the importance of receiving consent, and the consequences of Kavanaugh’s confirmation. Students walking to and from class stopped to listen and joined in chanting.